If you’d like to purchase a reading with me, I offer several types (Email, Skype, Telephone, In Person) and you can read about them and see my rates on my Rates Page. 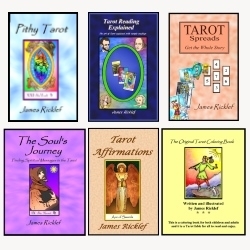 In particular, find out about my spiritually oriented Tarot readings. Important Notice: If you want a reading via email, phone, or Skype, please contact me to find out my availability prior to sending payment. You can read more of them on my Testimonials page. Cancellation policy: I require 24 hour notice for cancellation of an appointment. Otherwise you will be charged full price for the missed appointment.